It may be early in the season however last weekend Guy escaped to compete in the 2018 Sonata Inland Championships. 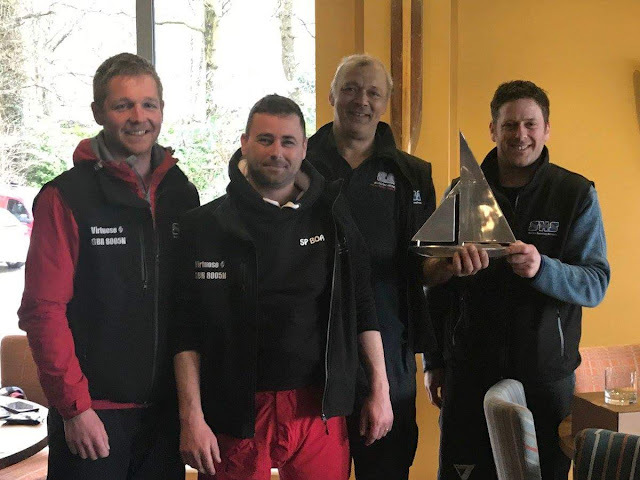 Despite a last minute crew change and the almost a year passing since they last sailed together Guy and the team battled through challenging conditions end the weekend in top spot. Congratulations to Guy and the rest of the Crew.